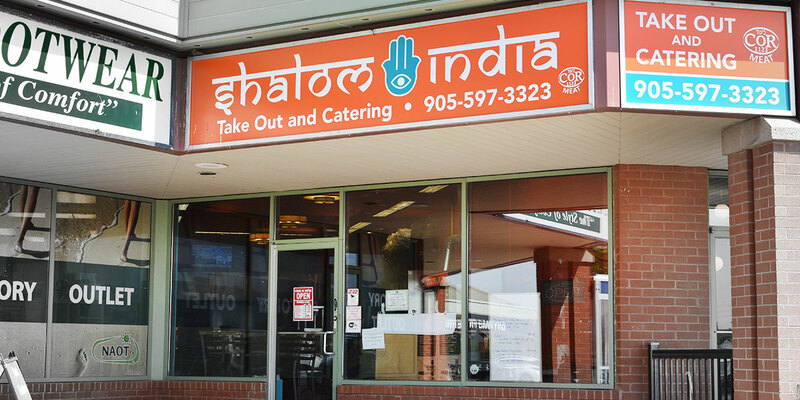 At Shalom India we provide kosher food unlike any other ethnic cuisine. Kosher Indian food is unique to most Jews and non-Jews and the reason for that is the use of exotic Indian spices. We have transformed Indian dishes to Kosher. 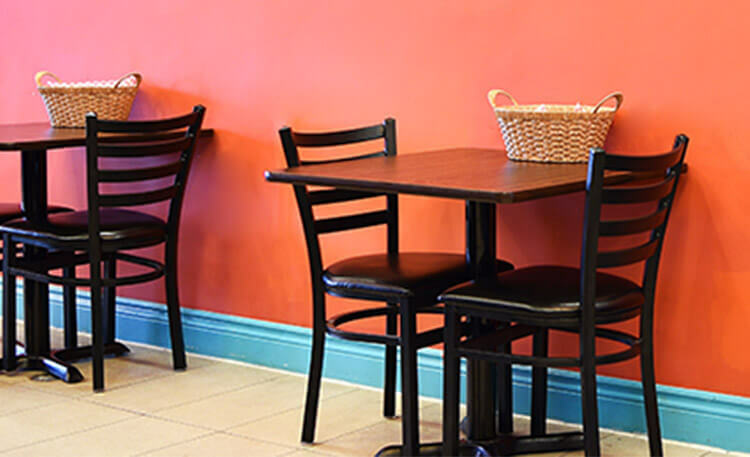 The tradition of Indian food is maintained while we use COR certified Kosher ingredients.